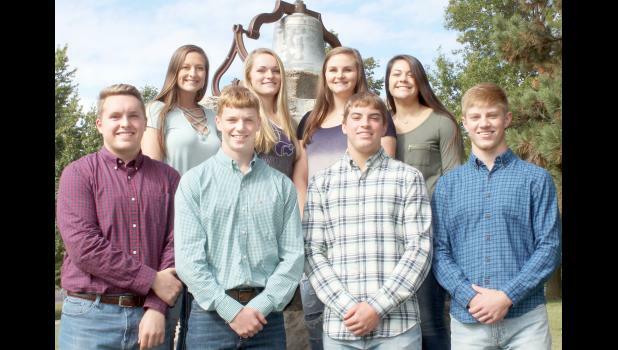 A homecoming king and queen will be chosen from among eight Holton High School seniors and crowned this Friday prior to the Holton Wildcats’ homecoming game against Hiawatha. King candidates include Blake Harris, Mason Strader, Dylan Aeschliman and AJ Haussler. Queen candidates include Maleah Price, Shay Tanking, Emma Gilliland and Janae Skaggs. Coronation will take place at 6:30 p.m. Friday at the HHS football field; kickoff time for the game is 7 p.m.